Devotions written to encourage Moms in their daily walk with Jesus. 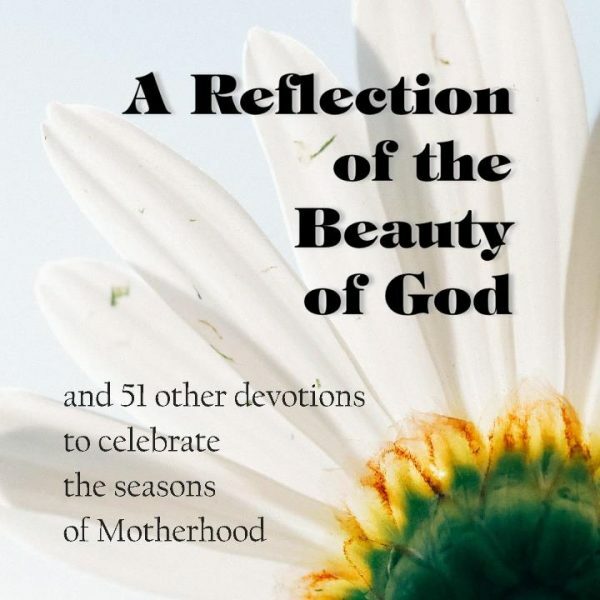 Hey Mom, have you ever considered that you are a reflection of God’s beauty? I know, it’s hard to believe, but even on the day you drove the carpool in your pajama pants, you are! 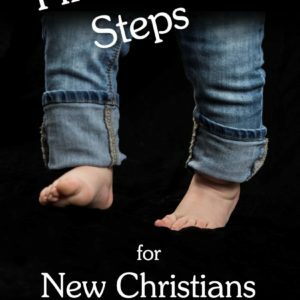 The 50+ devotions in this book are designed to help you realize that simple truth as well reflect on the events of daily life and how they can help you grow in your walk with Christ. After parenting three daughters successfully to adulthood, Lynne began writing inspirational readings to encourage Moms in one of the greatest jobs ever given. This book is a second compilation of the e-mails Lynne sends a couple times a month. This page will allow you to purchase the paperback version or a PDF Download. You can also get it for your Kindle (there on the right).